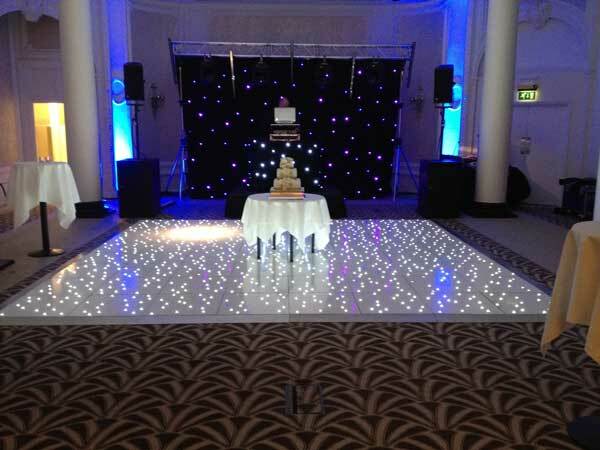 Dance floors can really make your special event look elegant and classy. They are also an important consideration for your guests to be able to dance and party whilst wearing their best outfits, high heals etc…. Uneven grass, congregate slabs and gravel areas or not suitable or safe to party on! 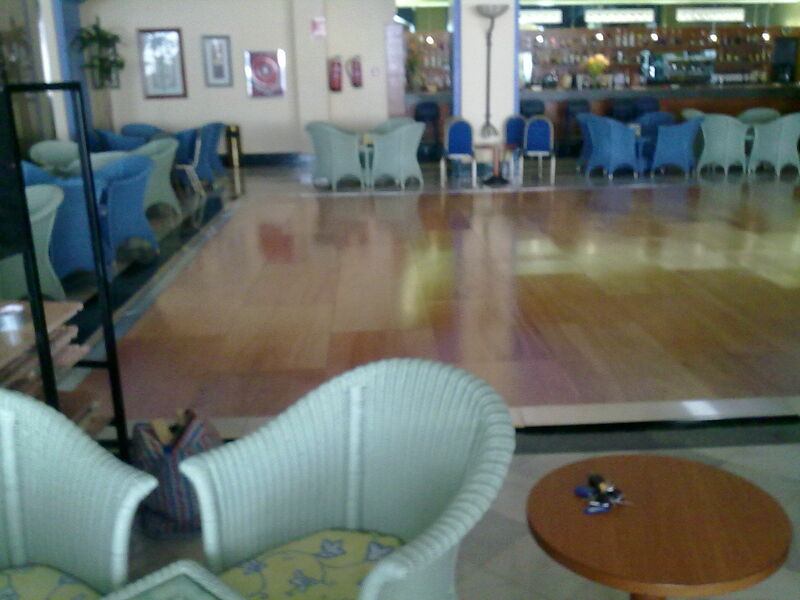 Installation can be tricky so we recommend a site visit before the event to see how to have the dance floor installed. 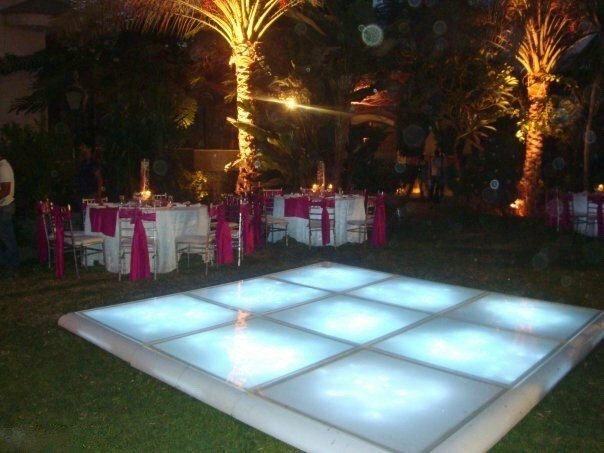 4 x 4 metre size dance floor with 4 inside transparent panels. 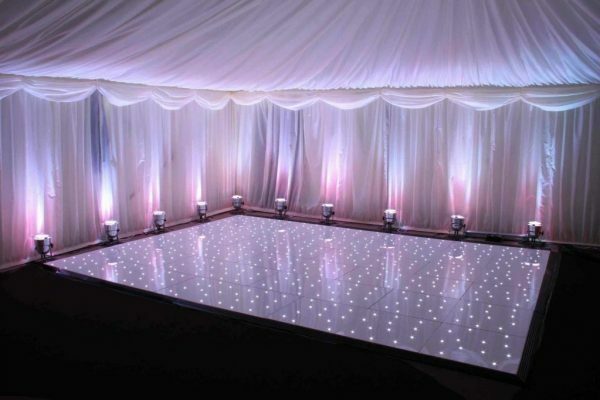 5 x 5 metre dance floor with 9 inside transparent panels. Each panel contains a wireless Led light that is controlled with a wireless hand set to create any colour or moving colour effect. 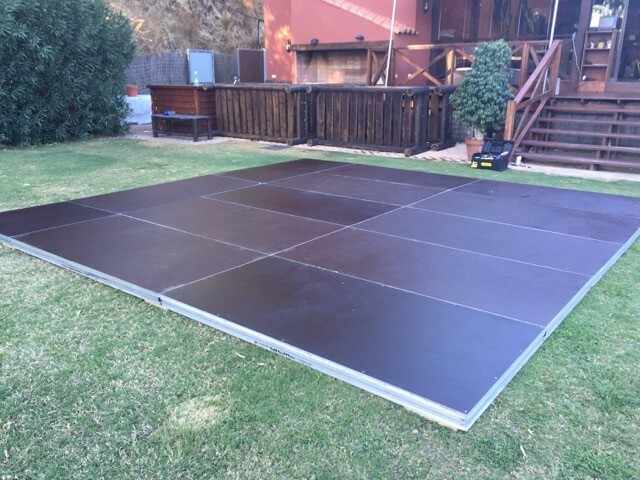 This is our new style dance floor that can be laid on most surfaces, across swimming pools, and also weather proof. 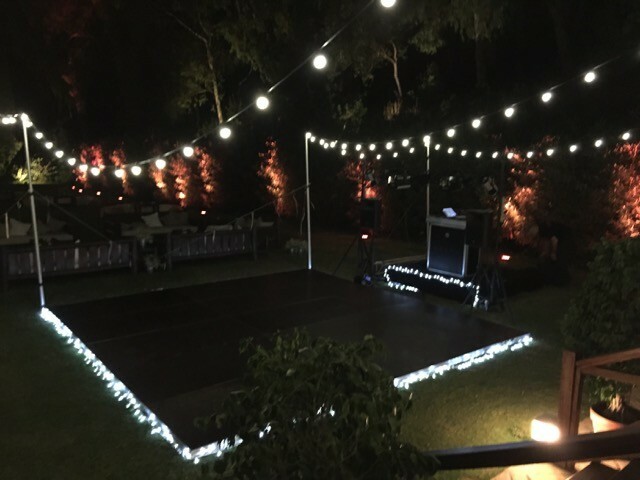 We can custom make any size of dance floor. In addition to the led lite panels we can also cover the outside panels in various colours and materials. As a special order we can also supply Ballroom Dance floors in high polished wood, the same that “Strictly come dancing” use. See below a few images of our store and dance floor. Please note that this isn’t suitable for construction in all weathers! 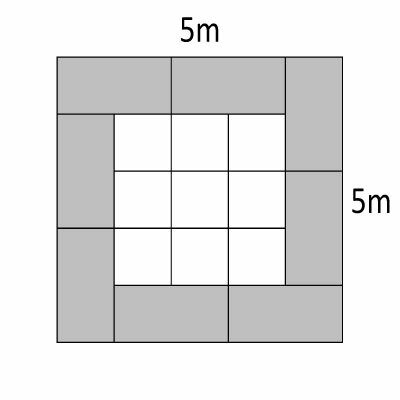 Constructed from sections of Stage platforms. 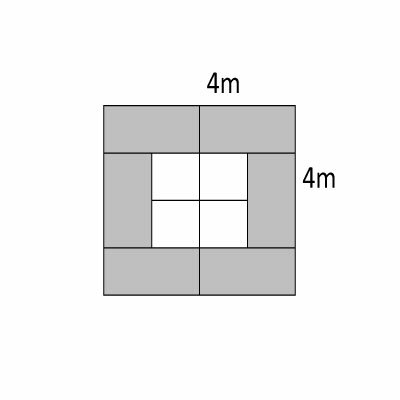 Aluminium frame with a hard plywood top.